Aguero’s double makes him the deadliest striker in Premier League history… but who joins him on the list of top hitmen? Sergio Aguero’s nine-minute double against Tottenham made him the most potent striker in the history of the Premier League. The Manchester City hitman has been lethal in front of goal this season – leaving Wayne Rooney, Luis Suarez and Robin van Persie in his shadow – and when the Argentine scored his second in the 6-0 rout at the Etihad Stadium, he overtook Thierry Henry’s goalscoring record. Aguero’s individual brilliance, and telepathic partnership with Alvaro Negredo, has made him one of the world’s most valuable players and the 25-year-old will be hoping to establish himself as one of the greats at next summer’s World Cup. But while Aguero is only in his third Premier League season, he is now, In terms of minutes per goal, the hottest striker to grace the Premier League. Aguero joined City from Atletico Madrid in 2011 and has scored 45 goals in 5379 minutes – a conversion rate of one goal every 119.5 minutes. While his goal tally is still well off that of Henry, who scored 175 league goals for Arsenal, he has proved himself to be the most deadly out of the pool of players who have scored more than 40 Premier League goals. 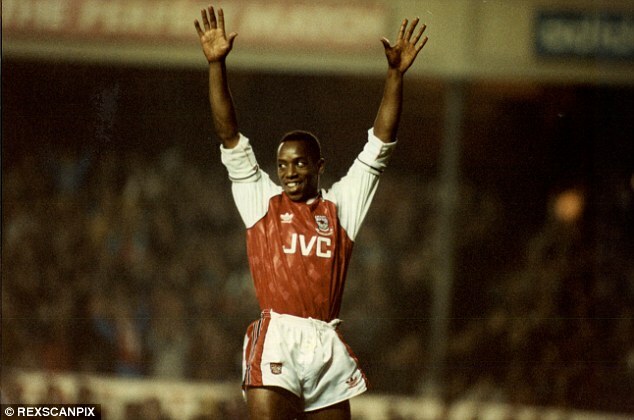 Now more accustomed with your television box, Ian Wright was once a force to be reckoned with in the six-yard box. Born in east London, Wright began his career with Crystal Palace and enjoyed his most productive years at Arsenal. He also had a spell with West Ham in the top flight. 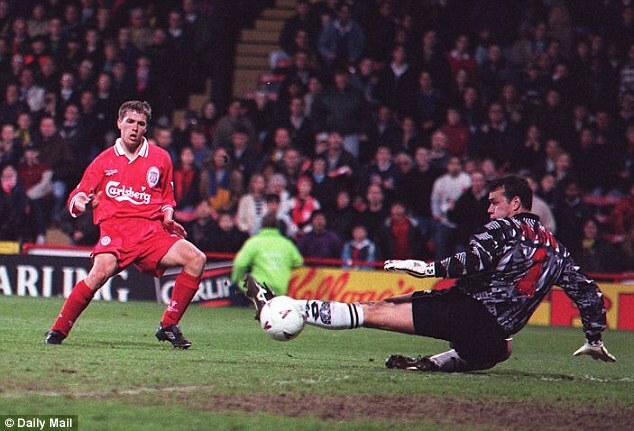 After breaking on to the scene as a child prodigy at the 1998 World Cup, Michael Owen became England’s hottest property during the early stages of his career at Liverpool. The striker had subsequent moves to Real Madrid, Newcastle, Man United and Stoke but never recaptured his form. 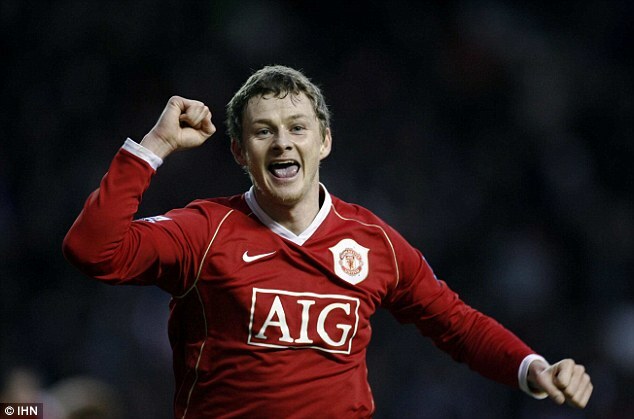 Ole Gunnar Solskjaer was Sir Alex Ferguson’s ‘baby-faced assassin’ and scored almost one third of his goals from the subs’ bench. 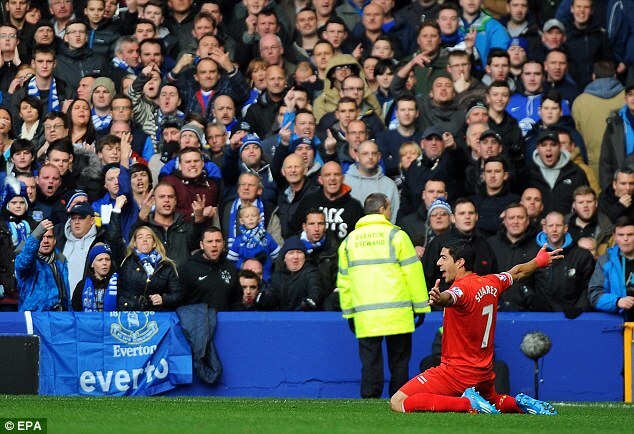 His nose for a late goal made him, in terms of minutes per goal, one of the Premier League’s most deadly finishers. Alan Shearer became the Premier League’s most expensive player when he signed for Newcastle from Blackburn Rovers in 1996 and the striker is still the league’s record goal scorer. But while no one has surpassed his total scoring record, Shearer is only sixth in terms of minutes per goal. 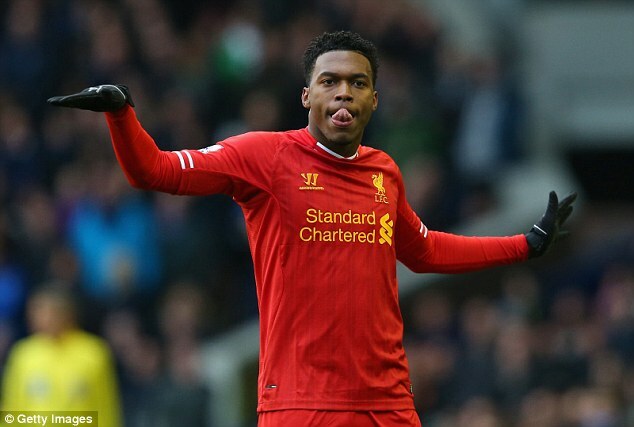 At 24 years old, Daniel Sturridge is the youngest striker to feature on the list. The England international has enjoyed spells at Man City and Chelsea but his best goal scoring form has come at Bolton, where he scored eight goals in 12 appearances on loan, and current club Liverpool. Critics said Robin van Persie would not be able to replicate his goal-scoring record when he moved from Arsenal to Man United. But, after a bitter departure from the Emirates, Van Persie’s move to Old Trafford proved to be a master-stoke by Sir Alex Ferguson. 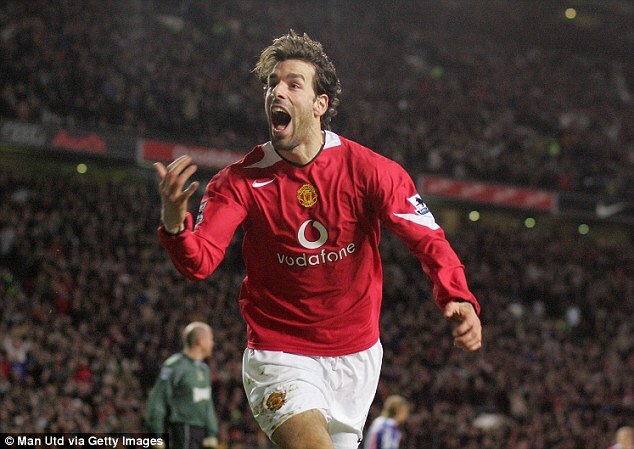 RVP is not the only deadly Dutchman to have pulled on the Man United shirt. The former Arsenal striker may have scored more Premier League goals than countryman Ruud van Nistelrooy, but his minutes per goal ratio is still playing catch-up. The King has been knocked from his throne. Henry was once the Premier League’s most deadly goal scorer but that record now sits with Aguero. But, while the Argentine has the best minutes per goal record, his scoring tally is still well off the former Arsenal striker. His performances this season have made Aguero the standout player in the Premier League. The Argentine international is quickly becoming recognised as one of the world’s best players, and this summer’s World Cup will be the perfect opportunity to showcase his talents.